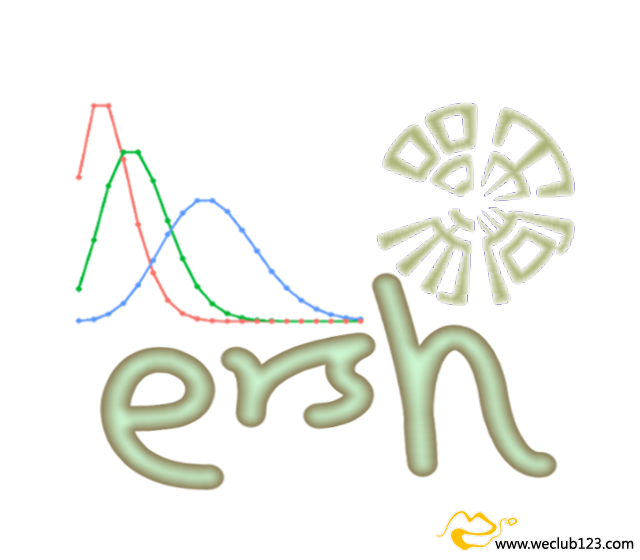 ﻿ ERSH studio - Design and data analysis - WE Club - Powered by Discuz! My 1st piece of work, with my wishes to the employment rate in Toowoomba. 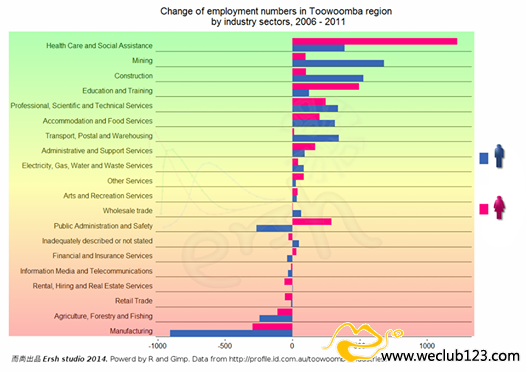 Data were from Toowoomba region economic profile (April 2014). 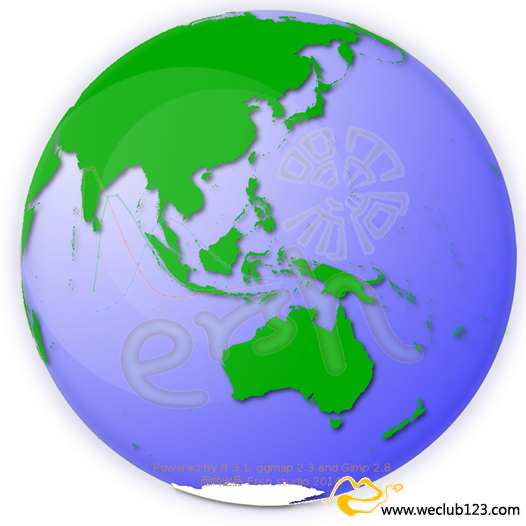 Sending mails overseas from Australia? 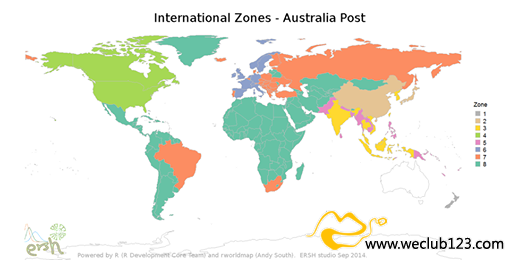 Want to quickly see which zone your parcels' destination falls in? Just click this map. 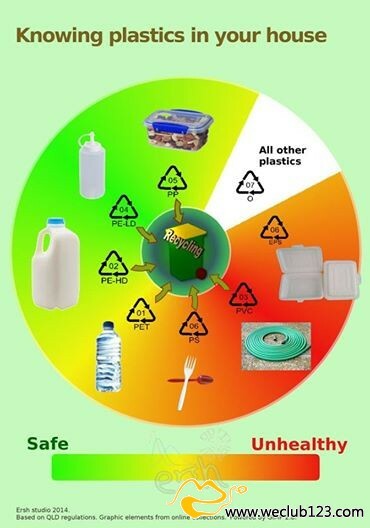 How safe are the plastics to be used for food/drinks? Should we put them into the recycling bin? This picture will give you an idea.This is based on an article I wrote for HOPE Australia in Toowoomba, showing people in Queensland about plastics based on their codes. Employment numbers divided by industry sectors: How did they change over the years 2006-2011? How are they different between male and female employees? Check the information here to get an idea. Data from http://profile.id.com.au/. 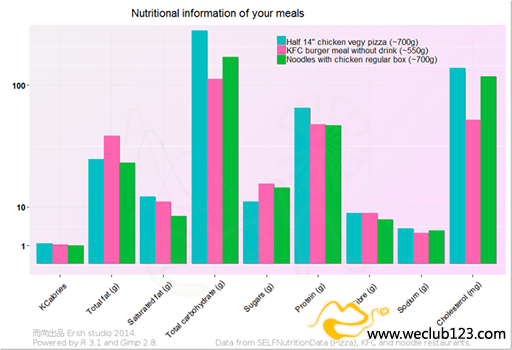 A nutritional comparison between KFC, pizza and noodle meals (without drink). 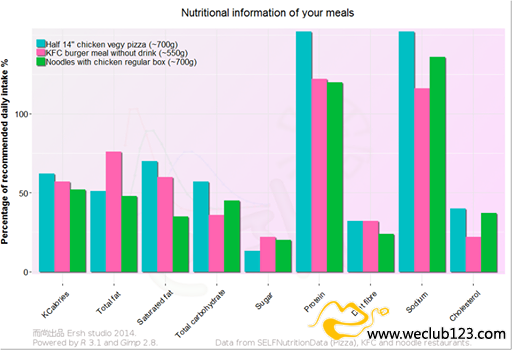 Still nutritional comparison between KFC, pizza and noodle meals (without drink), but based on percentage of recommended daily intake for each nutrient. 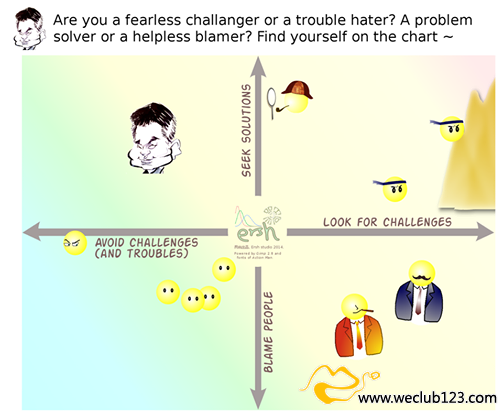 The 'find yourself on chart' series, No.1 is out!! 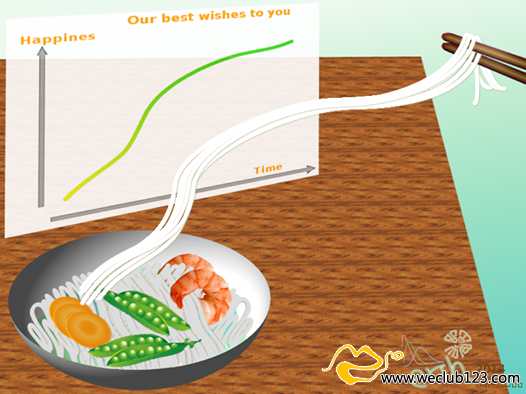 An experimental piece of work for a noodle restaurant to welcome customers. GMT+10, 2019-4-19 14:39 , Processed in 0.497859 second(s), 25 queries .